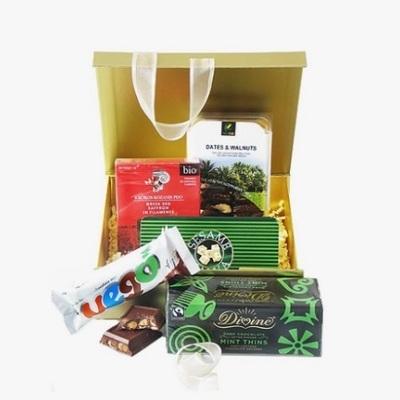 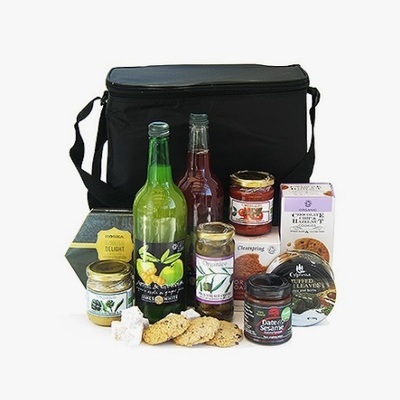 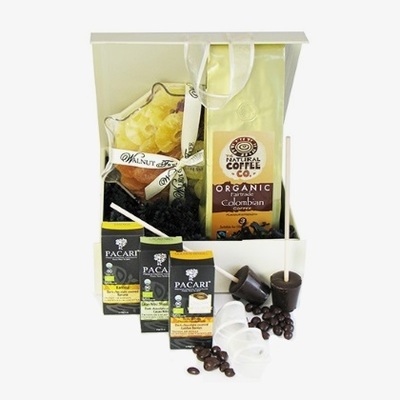 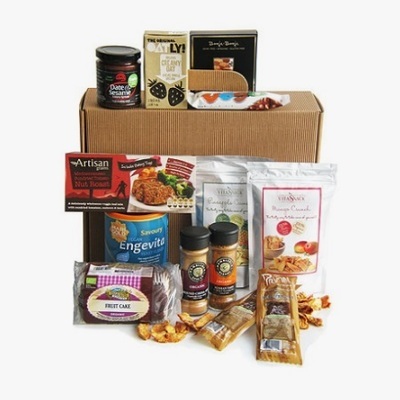 Special Occasion Gifts have put together a range of vegetarian hampers and gift baskets that will make a perfect gift for someone on a vegetarian diet. 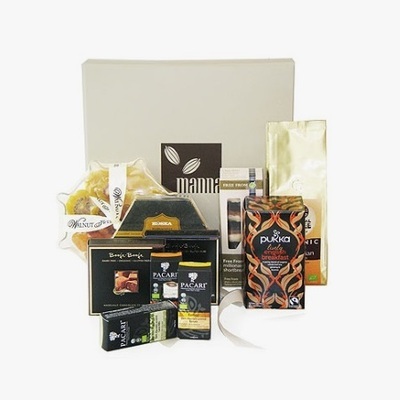 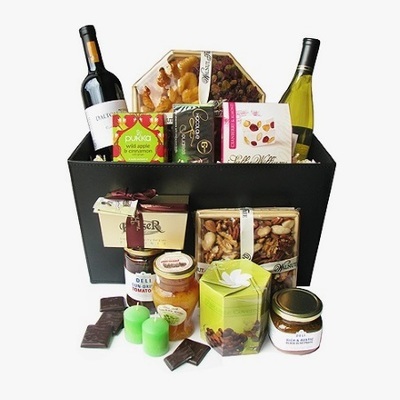 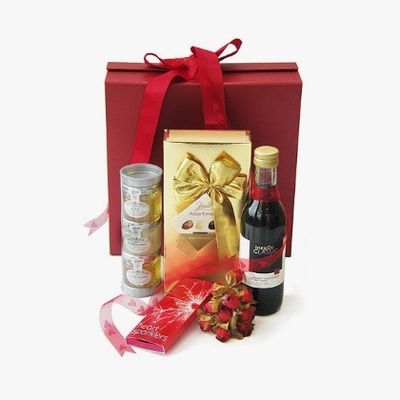 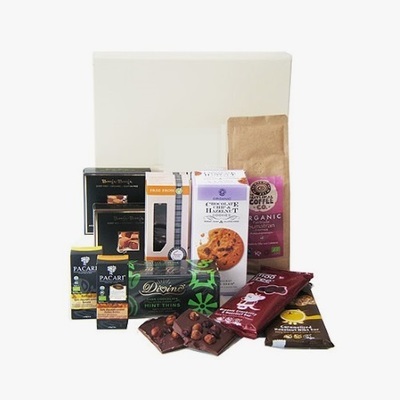 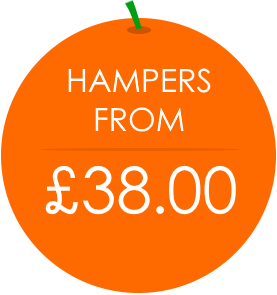 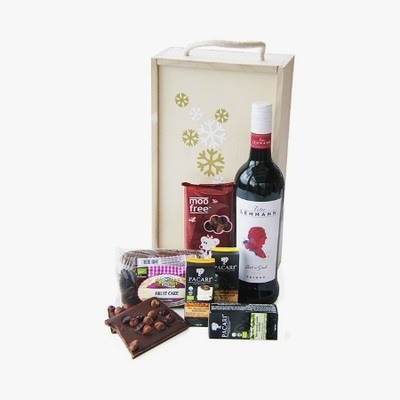 Packed full of incredibly tempting treats including; shortcake, Booja Booja truffles, dried fruit and nut packs from the Walnut Tree, chocolate orange crisps, organic coffee and fine wines, all of which are guaranteed to put a smile on that special someones face! 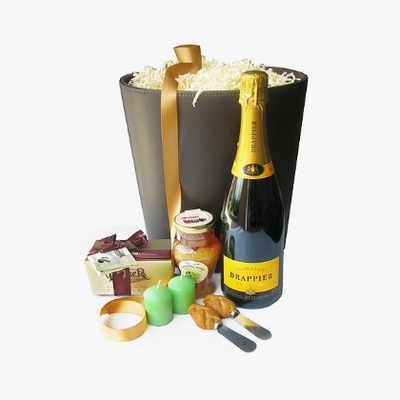 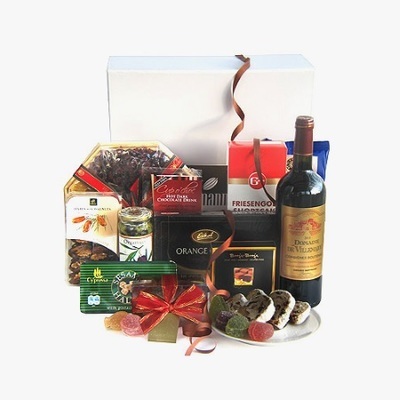 ​Order your gift basket by clicking on the hamper you want below before 2pm and receive it the next day!